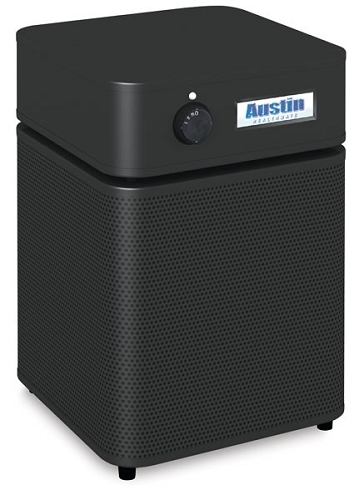 Home > Air Purifiers > Austin Air Purifiers > Austin Air Healthmate Jr. Air Purifier - Steel housing, 5 year filters, made in USA, up to 700 sq.ft. This is a True HEPA Air Purifier, the Austin Air HealthMate Junior HM200 also known as the A200 is a powerhouse in a compact size. For rooms up to 700 square foot, and powerful enough room to cycle and clean the air twice an hour. Compact, only 11"x 11"x 16.5" high, yet has a full 6.5 lbs. 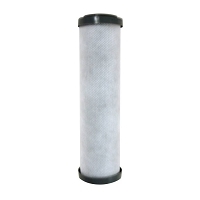 of solid Activated Carbon and Zeolite in the long-lasting replaceable filter. 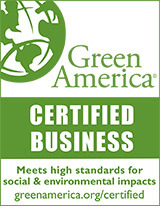 Meets or exceeds all HEPA standards, efficiently trapping 99.97% of particles larger than 0.3 microns, including pollen, pet dander, tobacco smoke, mold, bacteria, allergens, gases and odors. Attractive, rugged 22 gauge perforated steel housing with a powder-coated enamel finish that won`t chip, crack or peel in 5 available colors. Moderately quiet, 3 Speed centrifugal fan. 5 year guarantee on all parts and labor. 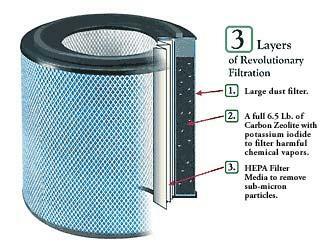 The HEPA filter element has a pro-rated 5 year warranty under normal residential usage. Weight: 18 lbs. FREE delivery normally within 5-10 working days. Pre-filter included. Who should consider the Austin Air HealthMate Jr? Why is the Austin HealthMate Jr. the best choice? 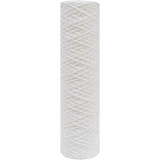 Excellent air purifier for small room. Keeps the air smelling good in my office, bedroom and my son's dorm room. Helped get rid of his asthma . I love these Austin Air Purifiers. 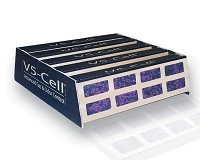 Dependable, durable and effective. I own 2 juniors and 1 full size. 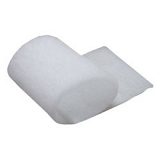 And Best Filters gives great deals and shipping. We have had this running, mainly at night upstairs where the bedrooms are, for about a month now. I bought it primarily because we have 2 cats. I run it downstairs on the weekends when we are home. I personally haven't really noticed a HUGE difference, but my husband has not been sneezing and using his inhaler for the past few weeks so it is well worth the price.